Portland OR is an amazing city to live in. We are constantly surrounded by good coffee, good food, friendly faces, and exciting outdoor adventures. 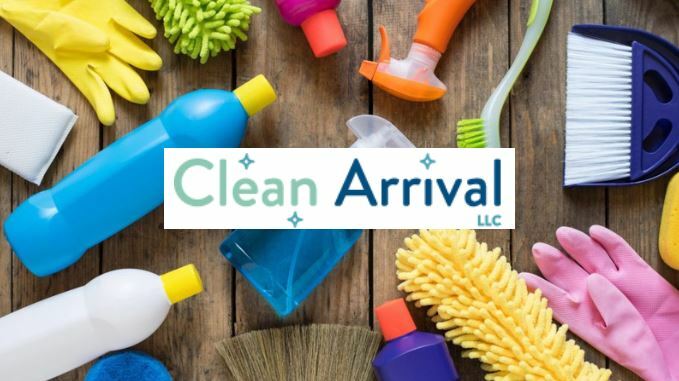 Whether your ideal day includes hanging out in your favorite coffee shop or hiking the Gorge, our mission at Clean Arrival is to enable you to spend more time doing the things you love. Our Portland house cleaning services focus on simplifying the traditional method of housekeeping. We are raising the vail. From our simple online booking process and free instant quotes to our customer service we streamline and clarify the entire process. Having a house cleaner is no longer an elite practice. Not only are we a licensed and insured company, but we ensure all our employees are fully vetted before they enter your home. Each of our professional cleaners receives a complete background check and intensive training. Ultimately backing our services with a 100% customer service guarantee. We understand that not everyone wants or needs a house cleaner every week or even once a month. That doesn’t mean a professional service isn’t for you. Our deep cleans are designed to tackle homes that need a fresh start as well as those that simply need an extra bit of love every once in a while. Here at Clean Arrival LLC, our deep clean services focus on those areas of your home that don’t get the attention on a regular basis. From baseboards and walls to tile and grout, we have it covered. We excel at cleaning at home cleaning maintenance, no matter what the living situation. Home, condo, apartment we do it all. Focusing on the high traffic areas of your home, our recurring cleans mean you can forget about the mess. As a result, your home will be left sparkling for days. Book weekly, Biweekly, and monthly cleans, allowing you to select the schedule that best fits your lifestyle and schedule. Contact us today for a free quote or to schedule our Portland house cleaning services at 503-567-5404. You can also message us on Facebook or email us here.